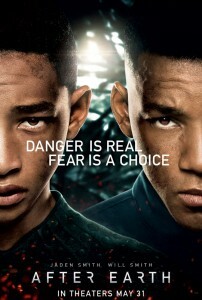 Last week saw the release of Will Smith’s After Earth. It was execrable. (You can read my review here.) 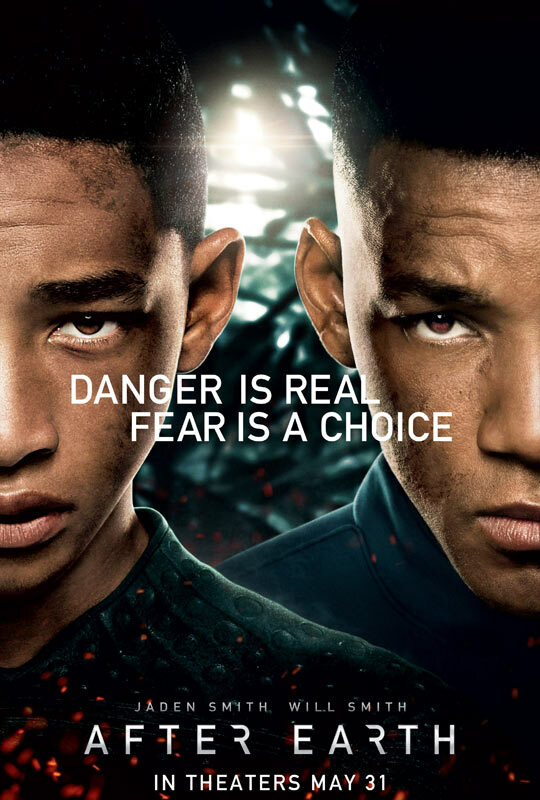 While I felt it was the worst film of Smith’s career it’s also turning out to be a box office disaster as well opening in third place; previously unthinkable for a Will Smith picture. It made a paltry (by Hollywood standards) $27 million. That’s roughly half what Men in Black 3 and Karate Kid (After Earth co-star Jaden Smith’s last movie) made on their respective opening weekends. That got me thinking about other high-profile Hollywood misfires – movies that starred big names and were designed to be huge blockbusters…but weren’t. So here’s your list…Movies that were Box Office Disasters. You could probably make an entire list out of Eddie Murphy movies that missed the mark. (A Thousand Words, Imagine That, The Adventures of Pluto Nash, Holy Man…see how easy that was?) But when one of his movies works, it really works…so he gets to keep working. In Meet Dave a crew of tiny aliens (space not illegal) pilot a spaceship that has the form of a human being. Eddie Murphy plays both Dave (the ship) and the captain of the ship. They are sent to Earth to steal our water; essentially destroying our planet in order to save their own. What could possible go wrong? It’s your standard Eddie Murphy-lite kid flick that he’s been making for last 15-years or so. But not since Police Academy 7: Mission To Moscow has a movie so short felt so long. The only enjoyment that I got from this film was listing in my head all the other movies it was ripping off. I’d recommend turning it into a drinking game but I fear for your safety. There’s nothing about this movie that isn’t derivative of another film. It’s almost as if they took the scripts from the previously mentioned films, threw them in the air and then randomly picked up pages off the floor and incorporated them into this movie. As Dave makes his way through New York City, the aliens that operate him see how wonderful humans can be (as aliens always seem to do) and learn to give up their alien ways and become more like us. Unfortunately, “more like us” means that the “repressed black guy” became a “sassy black guy” and the “repressed gay guy” became a “sassy gay guy”. Apparently there is something about our culture that brings out the stereotypes in people. Meet Dave opened in seventh place it’s opening weekend making only $5 million. In its third weekend, it broke the record for the highest number of theater drops for a film in wide release, losing 2,523 theaters.